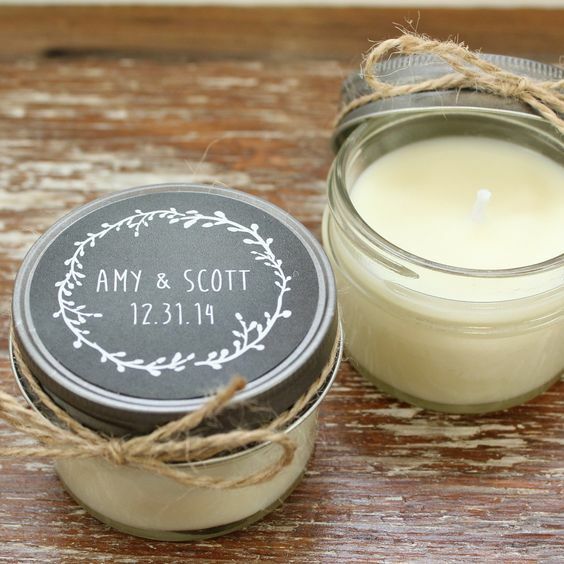 Our Favorite Fall-Themed Favors Your Guests Are Sure to Love! We love a bride who’s really dedicated to incorporating her chosen season into the wedding. 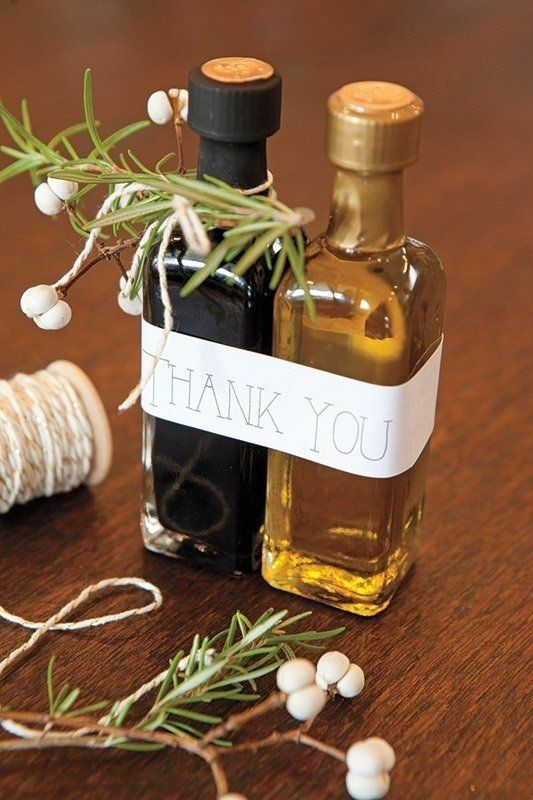 One way to do that is with your guest favors. We love a great seasonal-themed favor! It really ties things together and adds to the overall feel of your event. Fall (and really winter too!) is the season where you start to break out all things cozy. For that reason, we love the idea of things like blankets or scarves, candles too! Blankets especially can be useful if you’re opting for an outdoor ceremony in the crisp fall air. We also never say no to an edible favor! Pretty much apple anything -- caramel apples, apple butter, apple ciders, cider donuts, etc. -- is usually a fall crowd pleaser. We also love things like honeys, maple syrup, or even a nice little olive oil set. Individual s’mores kits are fun, too! 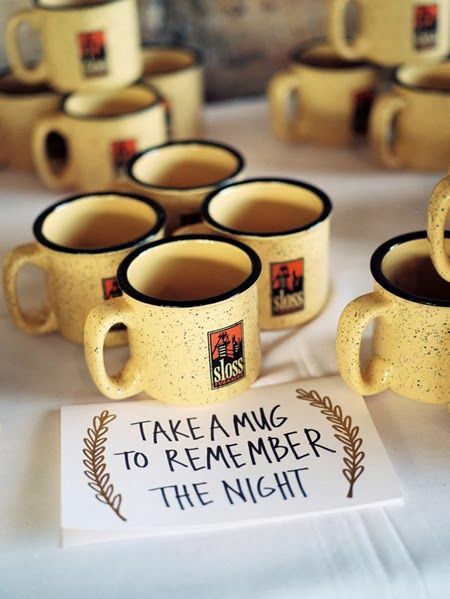 If you’re looking for something non-edible, customized coffee mugs are also a fun idea and token to send your guests home with. After all, who isn’t snuggling up with a nice warm mug of cocoa this time of year?